To say that the Nexus 7 has been a success would a grave understatement for one of the most successful Android Tablets to date. 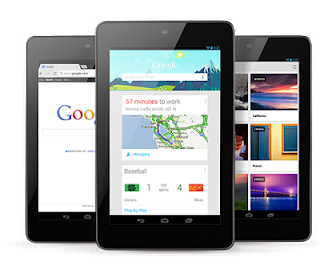 So when Google I/O rolled around many expected to see a Nexus 7 Refresh. We are now getting clue of such a device with an ASUS made devices going through the FCC and seems to very well be the successor to the very popular Nexus 7. Reported specs include a 1.5GHz Quad Core Snapdragon S4 Pro processor, Adreno 320 graphics, 4000mAh battery, LTE capabilities and a 5MP rear facing camera. 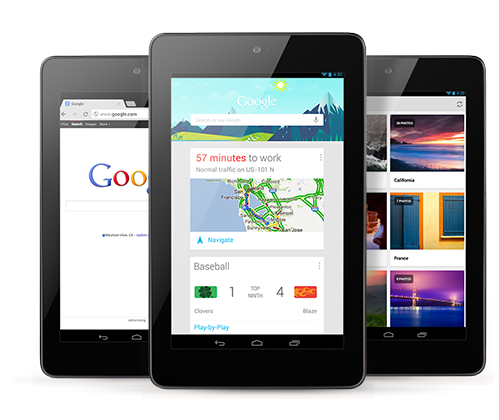 We look forward to the release of this refreshed Nexus 7. With LTE capabilities, we wouldn't be surprised to see it be available from carriers in the near future.